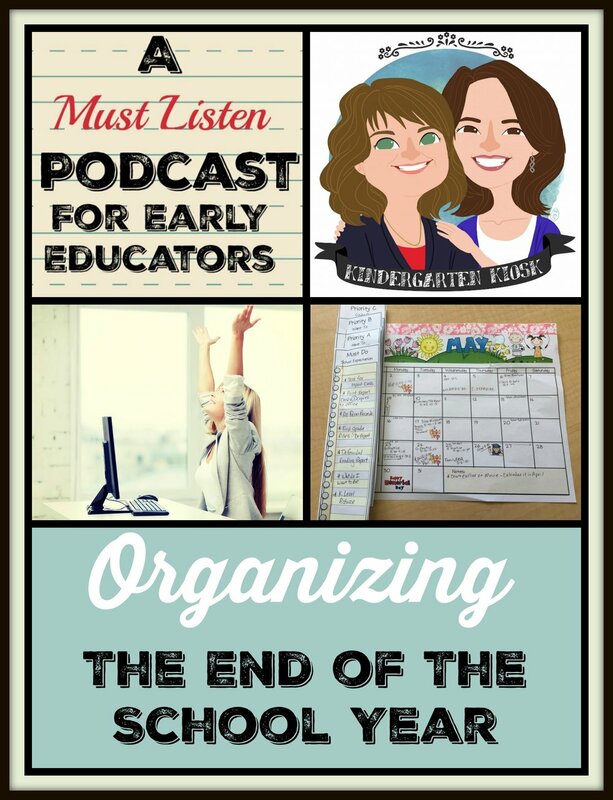 Today we talk about the end of the year and Mom gives everyone her secret to walking out the door on the last day with everything ready and organized. Want to try out this organizational method for yourself? You can! We have a freebie!